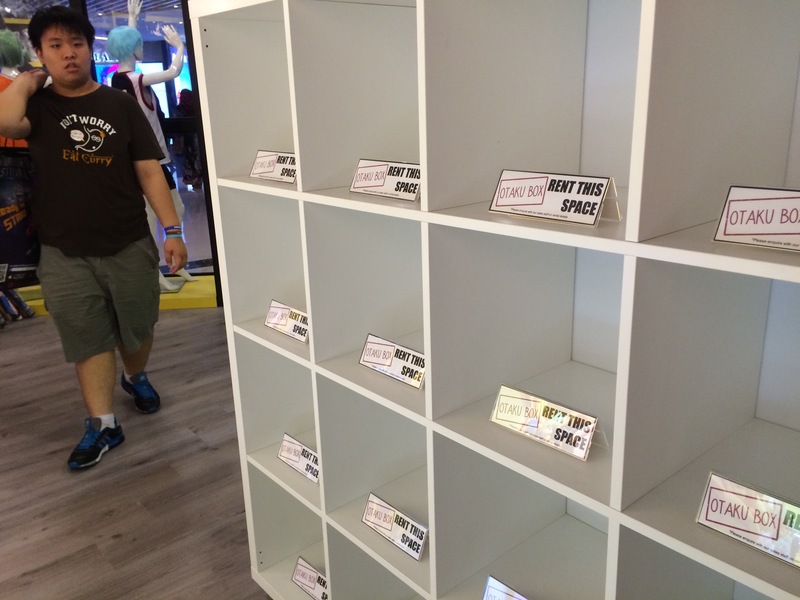 Realized that someone is selling 100% real preserved roses from Japan and we took a snapshot of it. There are lots of different kinds with different prices. 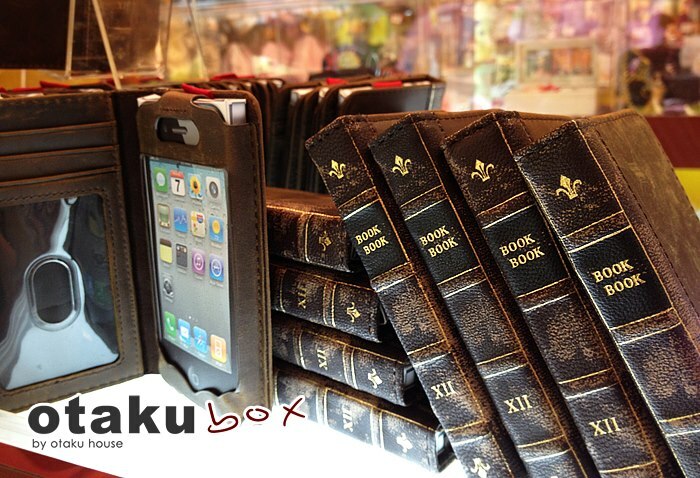 Do check them out at Otaku House Plaza Singapura asap. Only for a limited time only. 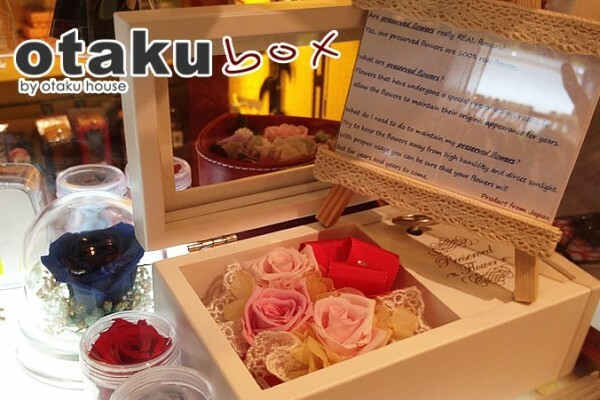 The Otaku Box concept is a way for small entrepreneurs to sell items in our Otaku House outlets. NextWe are Otaku House. So do you think we should post Gangnam Style videos?